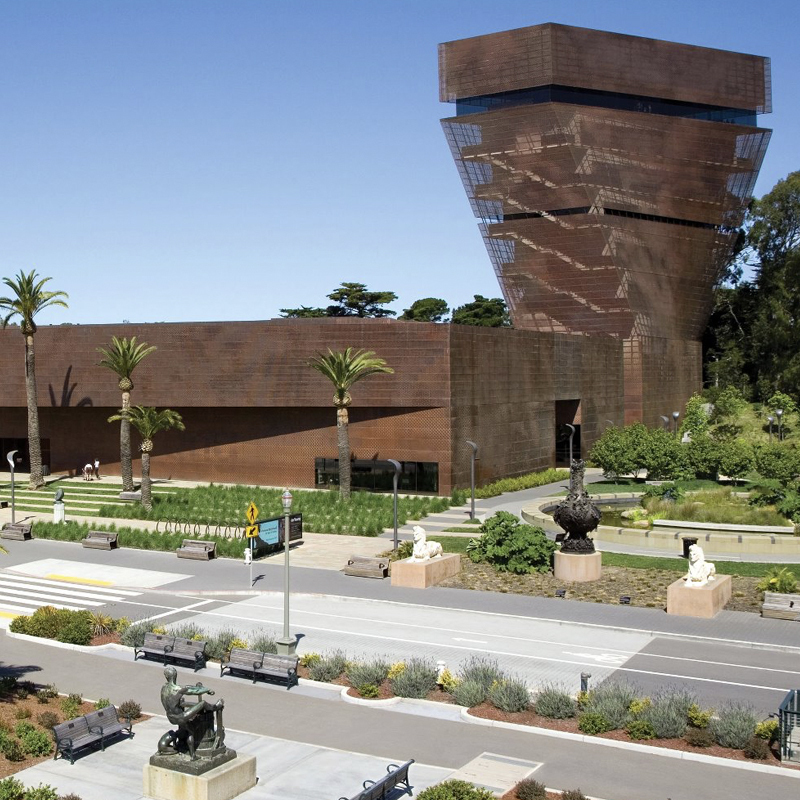 Founded in 1895 in San Francisco’s Golden Gate Park, the de Young Museum has been an integral part of the cultural fabric of the city and a cherished destination for millions of residents and visitors to the region for over 100 years. On October 15, 2005, the de Young Museum re-opened in a state-of-the-art new facility that integrates art, architecture and the natural landscape in one multi-faceted destination that will inspire audiences from around the world. Designed by the renowned Swiss architecture firm Herzog & de Meuron and Fong & Chan Architects in San Francisco, the new de Young provided San Francisco with a landmark art museum to showcase the museum’s priceless collections of American art from the 17th through the 20th centuries, Textile arts, and art of Africa, Oceania, and the Americas. Looking to get more involved? ArtPoint is a group of young professionals that supports the Fine Arts Museums of San Francisco by hosting an annual program of fundraising events. Join today and enjoy exhibition-related lectures, gallery parties, and museum galas. 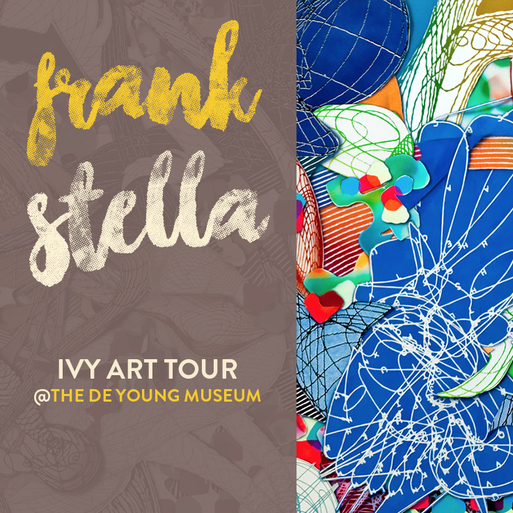 Proceeds support exhibitions and programs at the de Young and the Legion of Honor.